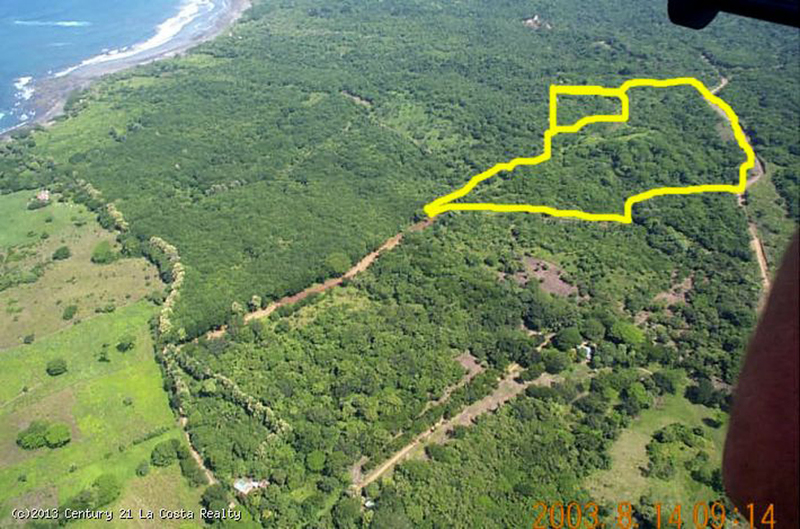 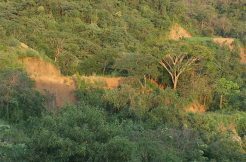 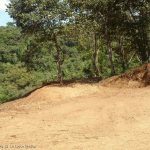 If you are searching for a large piece of property near the beach in Costa Rica this listing is for you. 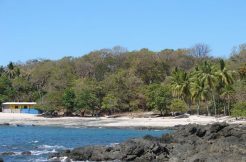 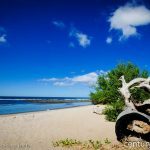 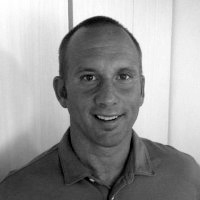 The farm is located in the small beach town of Marbella, Costa Rica on the Pacific Coast in the northwest province of Guanacaste. 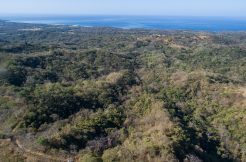 It consists of 31 acres of land with ocean and mountain views, rolling hills and it borders a rural community that has nicely maintained roads, private homes and one small hotel. 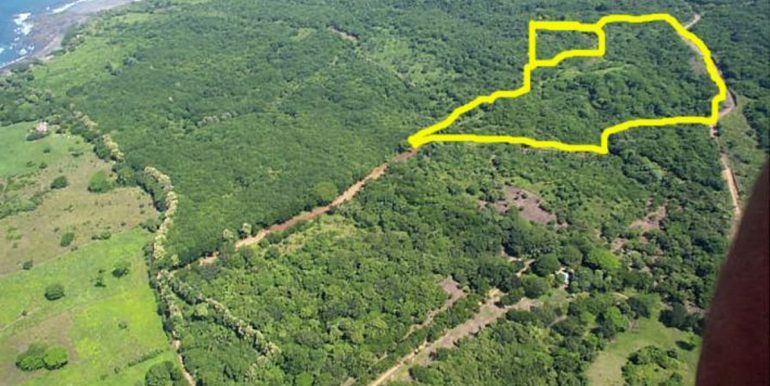 Incredibly private without being too far from civilization.